North Las Vegas police are calling it a suspicious death since the woman was in her 20s. This is a roundup of all the breaking news from around the Las Vegas valley for August 10, 2018. 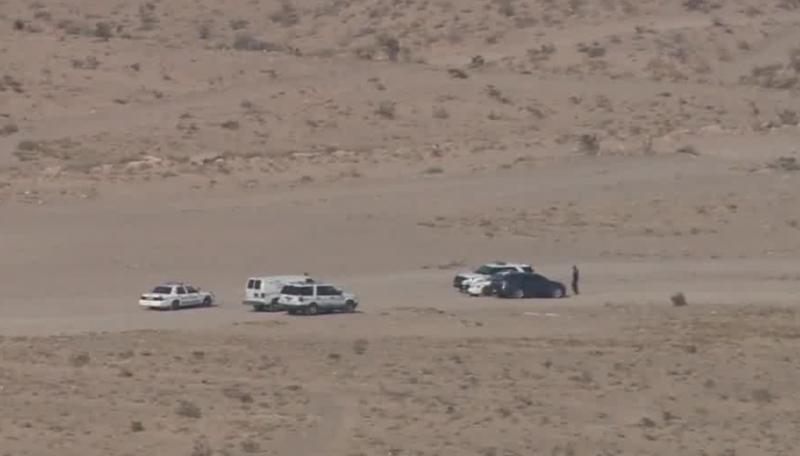 North Las Vegas police said the body found in the desert is that of a woman in her mid-20s. Police are calling it a suspicious death due to the woman’s age. The body was discovered about a 1/2 mile from the road. North Las Vegas police are investigating a body found in the desert in the 8900 block of North Las Vegas Boulevard, northeast of Speedway Boulevard. It is unknown how the person died at this time. 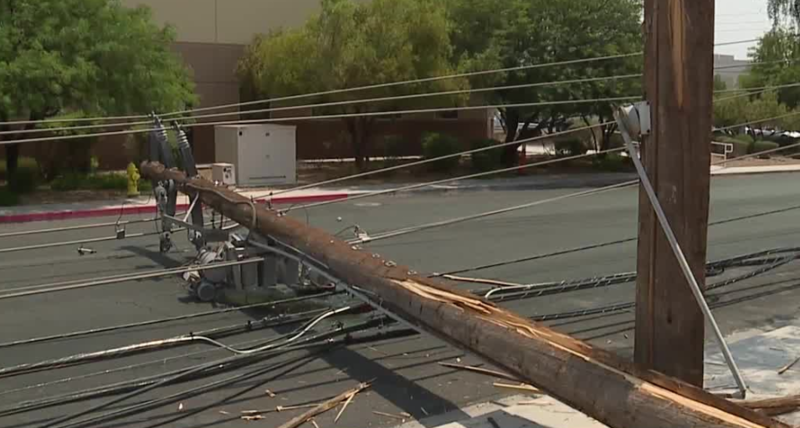 About 80 customers remain without power after the power poles went down near Valley View Boulevard and Sunset Road. The power poles fell over after a forklift clipped them. The number of customers out after power poles went down has been reduced to fewer than 200. 10 to 15 power poles are down in the area of Sunset Road and Valley View Boulevard. Lane closures are in effect. NV Energy reports 433 customers are without power in the area.